Fashion designers, get ready to enter the fabric wonderland. 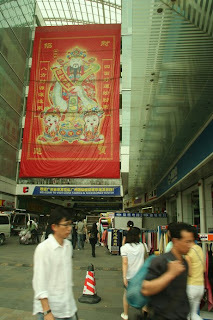 Iâ€™m not sure whoâ€™s keeping track but Guangzhouâ€™s Fabric Market could be the largest in the world. The amount of fabric and shops just overloads the senses. 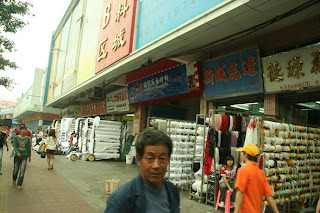 I think it is essential for any fashion designer to at least once in their lifetime make a trip out to China and make sure to stop by the Guangzhou fabric market. 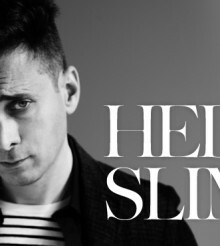 …I am instantly in awed. As I got out of the taxi at the boundary of the market I am instantly in awed. I am in front of a large mall. Whatâ€™s impressive is that it is all fabric and only fabric. Add to that, the size of each shop is from only 10 sqm to 100 sqm, thatâ€™s a lot of shops. And at each shop fabric is layered from the floor to the tip of the ceiling, stacked in front and at the centre of the shop. Racks and piles of fabric spill out of the shop. Any possible way for the shop owner to showcase more goods, they do. With the shop numbering system itâ€™s more like a tradeshow then a mall. Ironically the difference between the malls and the tradeshow is that there are more exhibitors here. Unlike malls we are used to there is no separation from indoor and outdoor. So donâ€™t even think about heating and air conditioning. As I am running from shop to shop on this supposedly cool summer day I am sweating hard under the humid air. Luckily I’m wearing my JUZD bamboo shirts and it’s keeping me cool. But donâ€™t get me wrong, everything is very modern, clean, and professional. As you can see from the large signs and beautiful architecture it is a very good experience. 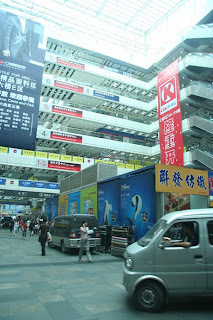 In one of the malls you can see seven floors of pure fabric shops. I did not even have time and the mental ability to absorb the first floor to even venture to anything about ground level. You can find almost any kind of fabric here. This is a designerâ€™s dream. 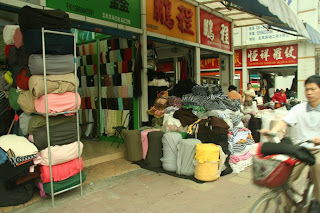 You can find almost any kind of fabric here. And you will see thousands of different patterns and colours you never thought existed or imagined. As my eyes race from one shop to the next, from my left shoulder to the right, explosions of ideas and inspirations goes off in my mind. Whatâ€™s more, there are two of these huge malls. And a lot more shops around the outskirts. 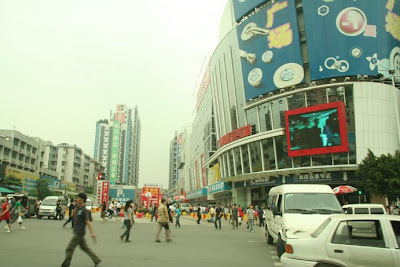 There are hundreds of thousands of square metres of space and thousands of shops. As a designer you will for sure get inspirations and almost find any type of fabric you are looking for. Fashion is superficial! JUZD is not.